ORCID (Open Researcher and Contributer ID)，is a registry of unique identifiers for researchers and scholars that is open, non-profit, transparent, mobile and community-based. As a researcher, ORCID provides you with a unique and persistent personal identifier that connects you and your research and scholarly activities throughout your career. It will also simplify your manuscript submissions and improves author search. 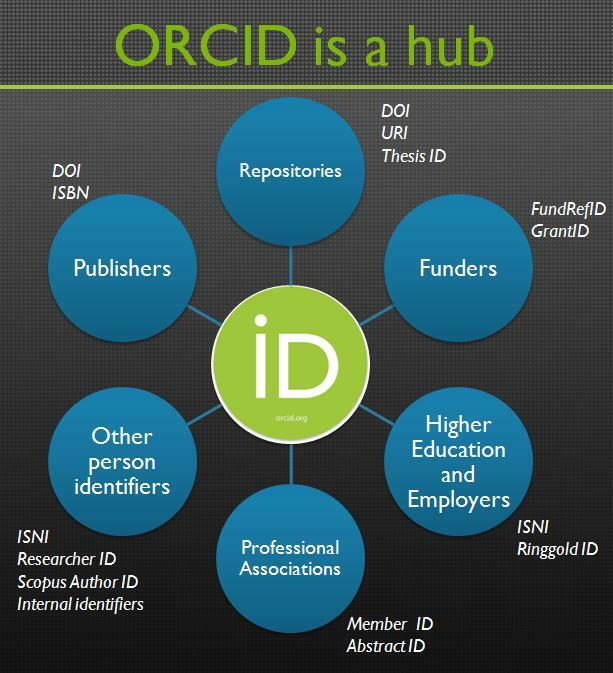 You can think of ORCID as your Academic Identity Card number which ensures other research systems and services know who you are.